How hard was it to make this list? I had never done this before and it was almost painful to cut out some books. Those who know me, also know I love books. Some of them are intimately connected to times in my life, feelings and even vacations. In this post, I want to share with you a little bit of this love and hear about your favorite books. I will try to talk about what kind of book it is and/or the themes within it, why I loved it and who I think would like it too. I will also mention if I read it as paper or e-book and in which language I read it. Believe it or not, I had never read Mary Poppings! She is so real and, at the same time, so magical, it's impossible not to love her. 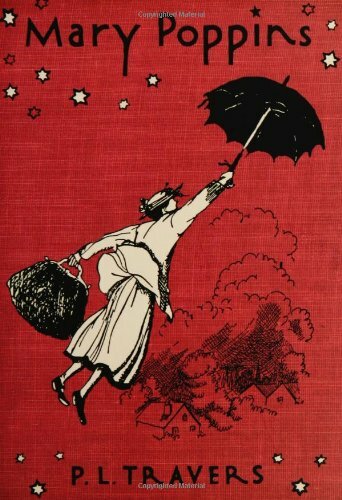 With her, there are no misbehaved tantrum throwing children; Mary Poppins is strict. But, suddenly, as everyday scene becomes an entire world where amazing things happen. This book should be read by those who remember childhood dreams and would like to dream them again and spend a few hours in a magic world. And, of course, every child should have the opportunity of falling in love with Mary Poppins. I read it on Kindle, in English. Stephen King has a gift with words. I think I'd like to read his grocery shopping list. This is a shorter book than most of his fiction, but it carries a lot of information. It is well written and very generous, and also includes a small biography of the author. 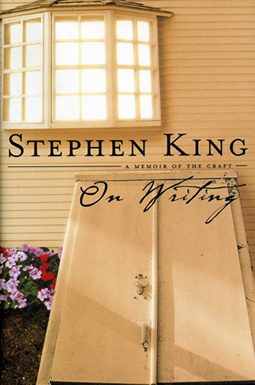 This book will please those who like to write and King's fans, but even an incidental reader can find him/herself reading page after page, because that's how Stephen King is. I read the physical book, in English. What a beautiful book! I couldn't stop reading it. The characters are very well structured and realistic and, although it is impossible to like some of them, it is even harder to judge them. They are human and act and see the world according to their personalities and life experiences. There is a strong religious component to which all of them are bound and it is through their faith and morals that we watch their struggles. Those who are interested in faith and how it manifests in each individual and/or the human condition will almost certainly enjoy this book. I must confess I thought I wouldn't like this book. I had always heard bad things about it. But I loved it! I liked Holden and could empathize with him right from the start. How delicate and pure are his feelings towards his small sister; how much isolation and sadness he felt. Those who can put themselves in Holden's shoes will understand how he felt and feel it with him. And, when the moment comes to explain the book's title, they'll feel their hearts breaking a little bit. I read the physical book, in Portuguese. These two novels are so short they are in the same book. The main theme is similar, the difficulty in accepting one's own sexuality and, consequently, oneself. 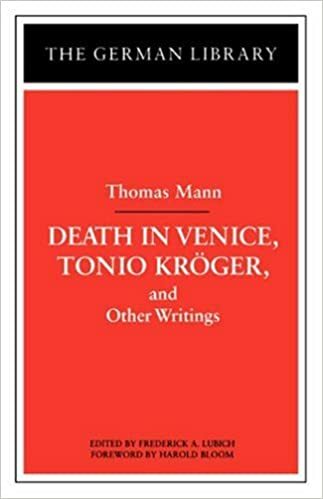 It is incredible how Thomas Mann is able to, in so few pages, build such complex and realistic characters. He also writes delicately, it's really beautiful. I believe those who appreciate amazing writing will really like this book, but especially those who have ever felt inadequate - and who hasn't? Another succinct book, yet profound. 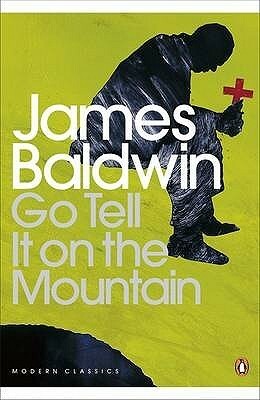 The author uses a completely bizarre situation to make a pertinent critique to human beings and the pathological relationships we cultivate. Sometimes I caught myself laughing at something absurd that, had it actually happened, would be depressing. When the book ended I was amazed at what he had done and how he had gone about doing it. 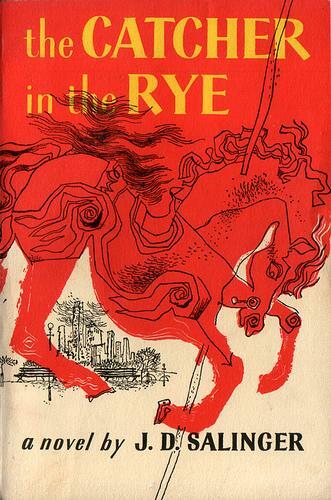 Incredible book, everyone should read it. And there are no excuses, since it is so short. Such a delicate book! I opened it, read the first sentence and couldn't stop reading. 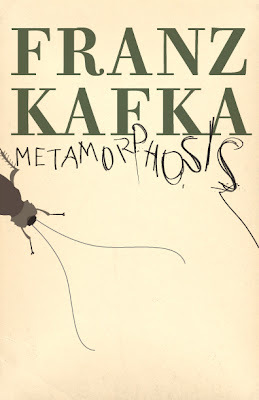 The ease with which the main narrator describes events, even the unpleasant ones, has something to it that catches you. the book talks about love in its various forms and also how relationships evolve. Eu abri o livro, li a primeira frase e não consegui parar de ler. A naturalidade com que a narradora principal descreve os acontecimentos, mesmo os desagradáveis, tem algo de arrebatador. O livro fala sobre amor das mais variadas formas e é uma demonstração belíssima das transformações dos relacionamentos. Those who like epistolary novels and to follow characters through decades of their lives will enjoy this book. 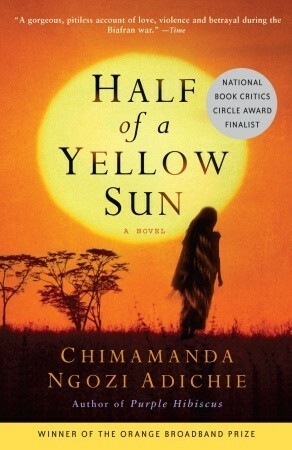 I fell in love with Chimamanda's writing on the first book of her's I've read, "Americanah". The characters are well built and empathy is immediate. The world in which they live is also amazing and realistic. I really suffered with how she deconstructed everything she had built, from the world to the moral values of these characters. There was a point where I had to close the book, cry and take a deep breath before I could continue reading. 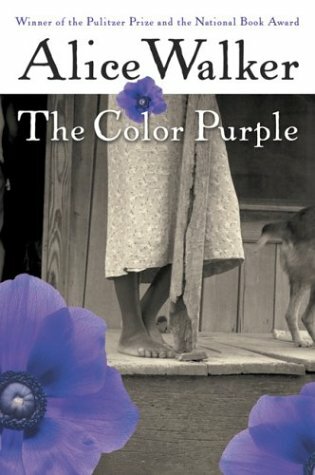 Great book for those who enjoy a feminine way of writing, realistic and captivating characters and are interested in the Civil war that happened in Nigeria between 1967 and 1970. I had already read the first two volumes years ago. But, since I want to read all of the books in a row, I decided to start back and re-read volumes 1 and 2. 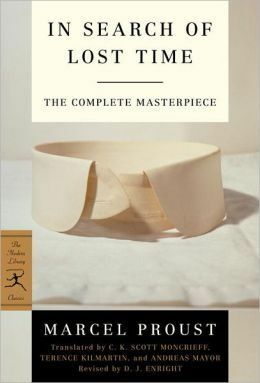 Proust is amazing. It takes a brilliant person to capture and describe the sensations and feelings of an entire lifetime so beautifully. It feels like nothing went unnoticed for him. I think everyone should read at least the first volume and experience this unique writing. To those who aren't used to descriptive books, I suggest you read it in small portions at a time, but fear not, fall in love! I read the physical books, in Portuguese. It's hard to talk about this book. All good books teach us something, sometimes even the bad ones do, but not all books transform us. 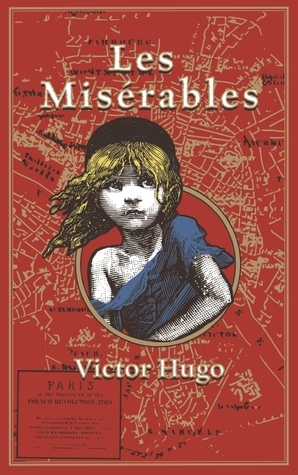 I believe it's almost impossible to finish reading "Les Misérables" the same person you were in the beginning. Victor Hugo does not give a speech or try to convince the reader of anything. Through an exciting story and unforgettable characters, he opens our eyes and gets into our hearts and minds and what he wants us to see unfolds and presents itself before us beautifully. Deeply moving, beautiful, a true masterpiece. I read it on Kindle, in Portuguese. I hope you liked this list, I tried to select the very best books I read, but some great ones had to be left behind. Tell me in the comments about your favorite books of 2015 or your all time favorites!